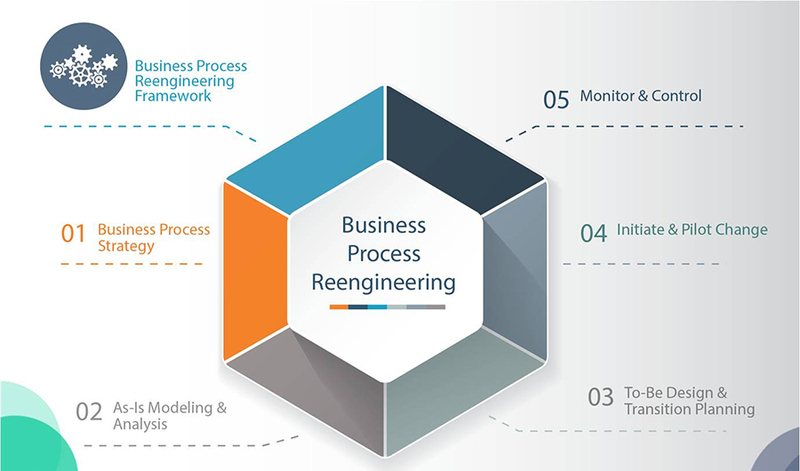 What is HRSS Preparedness and process re-engineering?? It refers to preparation of a business case for the clients on the requirements of shared services. It helps in finalizing the analysis of current HR processes, services and customers. Why E-Virtual Services for HRSS Preparedness and process re-engineering?? HRSS Preparedness and process re-engineering shared services is in the early phase of development right now. E-Virtual Serviceshas taken one step ahead of the others with the help of several successful undertakings. We at E-Virtual Servicesoffer consistent and useful HRSS Preparedness and process re-engineering services to our clients all over the world. We aim at completing our project on time and making our customers happy and satisfied. We have a team of professional and experienced employees who offers HRSS Preparedness and process re-engineering shared services to help our clients companies by creating business case on need of shred services. It includes: benefits of cost, quality and reliability.